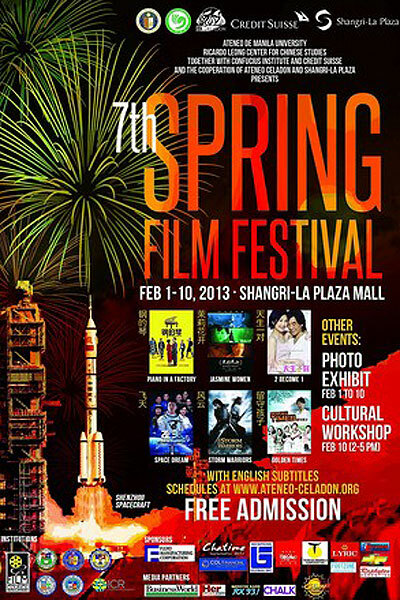 Shangri-La Plaza together with Ateneo de Manila University’s Ricardo Leong Center for Chinese Studies & Confucius Institute, Credit Suisse and Ateneo Celadon present cinephiles' most awaited 2013 Spring Film Festival from February 1 to 10, 2013 at the Shang Cineplex with free admission! 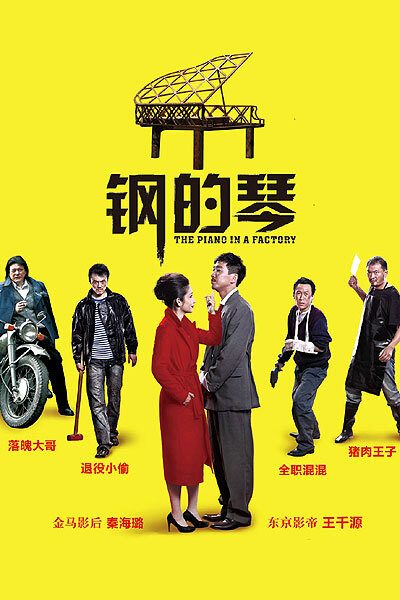 Celebrating on it's seventh year, the Chinese Film Festival continues it's tradition of showcasing China's cultural legacy in this year's roster of films included: Piano in a Factory, 2Become1, Jasmine Women, Golden Times, Space Dream, and Storm Warriors. Opening the festival is 2Become1 - about an advertising executive, Bingo Leung has always lived a carefree life that includes guarding her turf in the office, dating, and gossiping with her three girlfriends. One day, she finds a lump in her left breast. Everything begins to fall apart as she tries to cope with the loss of femininity in a series of bittersweet events. With the help of a happy-go-lucky Doctor V and a shy but talented teenager Sing, Bingo begins to find new meanings in her turmoil and the will to face her own demons. Fueling China’s economic boom is the mass migration of workers from the countryside to cities. This leaves a 58 million ‘left-behind children’ in the care of their old, and illiterate grandparents. 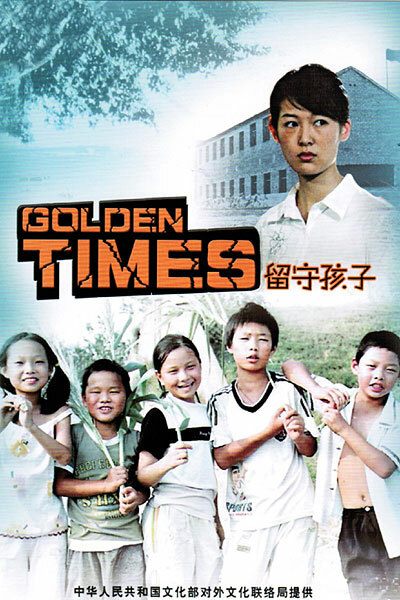 What should have been carefree years for these kids is wrought with weariness from studying and burdensome farm work. Teacher Fang and Officer Sun Dayang realize that the affections and instructions of parents during the early years are irreplaceable. With help from the local government, they set up a “Home for Left-Behind Children,” which helps the kids from this population attain a healthy and loving environment in the hands of the community. The son of a peasant family, Zhang Tiancong (Liu Zhibing) is a veteran member of the first generation of Chinese astronauts. Now in his 40s, he has yet to be selected for a space mission. 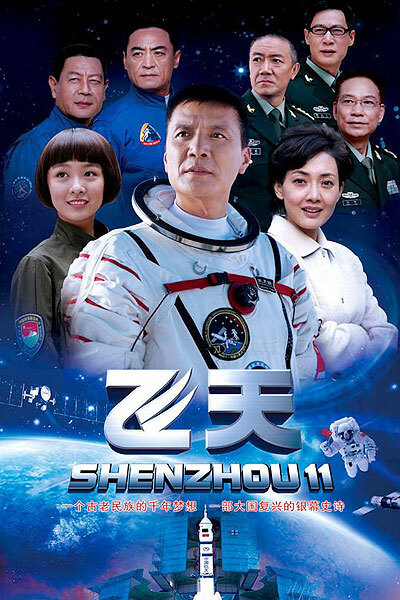 Meanwhile, his family, including his daughter, ace military pilot Siyu (Jiang Ruijia), continues to support his quickly fading dream. Tiancong’s last shot on a mission is of exceptional importance; it involves docking spaceship Wentian I with a satellite to establish China's first manned orbital space station. The question is: Will Tiancong get picked to pilot Wentian I and finally realize his space dream? Or will he be stuck on backup duty again? Starring Zhang Ziyi (House of Flying Daggers), Joan Chen and Jiang Wen, Jasmine Women tells the story of one family's struggle to overcome its tragic history, as each daughter repeats the mistakes of her mother. Director Hou Yong sets his film in the 1930's, 50's and 80's against the backdrop of an ever-changing Shanghai and tells the stories of Mo, Li and Hua, which when translated to English together means Jasmine Flower. Jasmine Women won the 7th Shanghai International Film Festival Grand Jury Prize and the 13th Golden Rooster Awards for Best Actress. With awards bagged for Best Actor in 23rd Tokyo International Film Festival, Best International Movie in 28th Miami International Film Festival, and Special Award of Jury in 28th Golden Flower Movie Festival, Piano in a Factory is about a man goes to unusual lengths to prove his love for his daughter in this family drama. Chen Guilin is a man who loves music and plays in an amateur band, but he can’t support himself on what he makes as a musician. His wife, Xiao Ju, files for a formal divorce, and take custody of their daughter. To retain his daughter, he must give her a piano. Chen exhausts all means: borrowing money from his friends and even attempting to steal a piano, but all his attempts fail. Finally, he decides to produce a steel piano with his friends. If you're into visual effects addict as I am, have Storm Warrior first on your list! The story is about an epic battle played out by warriors harnessing the power of the elements in this effects-laden fantasy /action drama Hong Kong film. The brave Lord Nameless is the leader of a band of heroic warriors. Lord Godless, his nemesis, captures Nameless in a daring raid, imprisons his soldiers and takes control of his land. 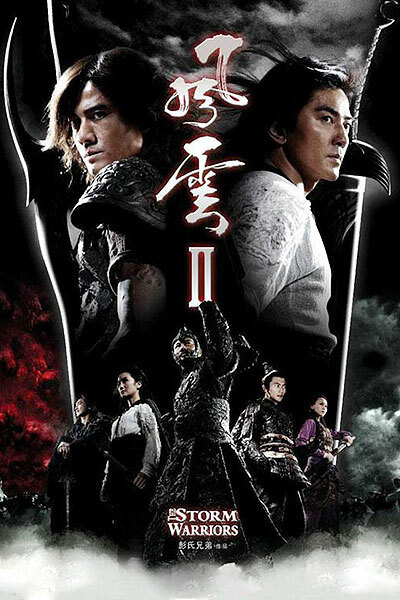 As things look hopeless, three of Nameless's allies set out to free him: Cloud (Aaron Kwok), Wind (Ekin Cheng) and Chu Chu (Yan Tang). Storm Warrior won the Best Visual Effects in the 29th Hong Kong Film Awards. Tickets are issued one hour before screening. Schedules are subject to change without prior notice. For tickets, please call Shang Cineplex at (02) 633-2227 or 633-7851 local 113. Embassy of the People’s Republic of China, Confucius Institute, Ateneo Celadon, Shangri-La Plaza Mall, Credit Suisse, Film Development Council of the Philippines, Limketkai Center, ChaTime, Richprime Global Inc., CitisecOnline Financial, Chevrolet, Flexo Marketing, Raphyten Marketing, Lyric Piano, Baby Mossimo Kids, First Estan Trading, Teresa Marble, Footzone Greenhills, Xavier University- Ateneo de Cagayan University, Sacred Heart School- Ateneo de Cebu, Ateneo de Davao University, University of San Carlos, Ateneo de Ilo-ilo- Santa Maria Catholic School, Business World, Chalk Magazine, HerWord.com and Chinoy TV. For more information, please call Ateneo de Manila University Ricardo Leong Center for Chinese Studies at (02) 426-6001 locals 5208, 5209, 5280 and 5284. Labels: 2Become1, Chinese Film Festival, Golden Times, Jasmine Women, lifestyle, Piano in a Factory, Shang Cineplex, Shangri-La Plaza, Space Dream, Spring Film Festival, Storm Warriors. The festival really provides variety of different types of movie genre and also have interesting story lines. I think I have to tell this to my husband, love to watch shows for free. And those are not an ordinary movies. these are interesting films to watch... thanks for the share. Yahweh bless. Thanks for sharing the list of above movies. I just hope they have English subs or counterparts for us to understand more the meaning or message of each film. Movie Festival and FREE admission that is great!